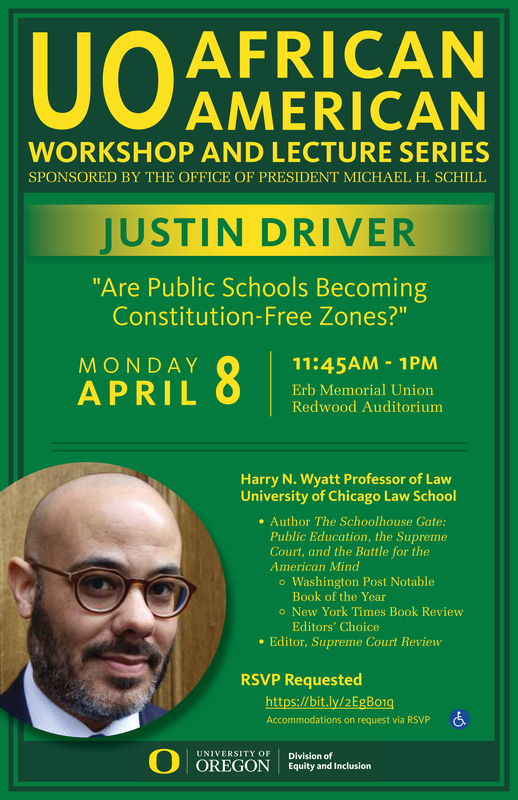 Justin Driver is the Harry N. Wyatt Professor of Law at the University of Chicago Law School. Before his time at the University of Chicago, Driver clerked for Supreme Court Justices Stephen Breyer and Sandra Day O’Connor. He is a recipient of the American Society for Legal History’s William Nelson Cromwell Article Prize. Driver’s first book, The Schoolhouse Gate: Public Education, the Supreme Court, and the Battle for the American Mind, was published in 2018. It was a Washington Post Notable Book of the Year and a New York Times Book Review Editors’ Choice. 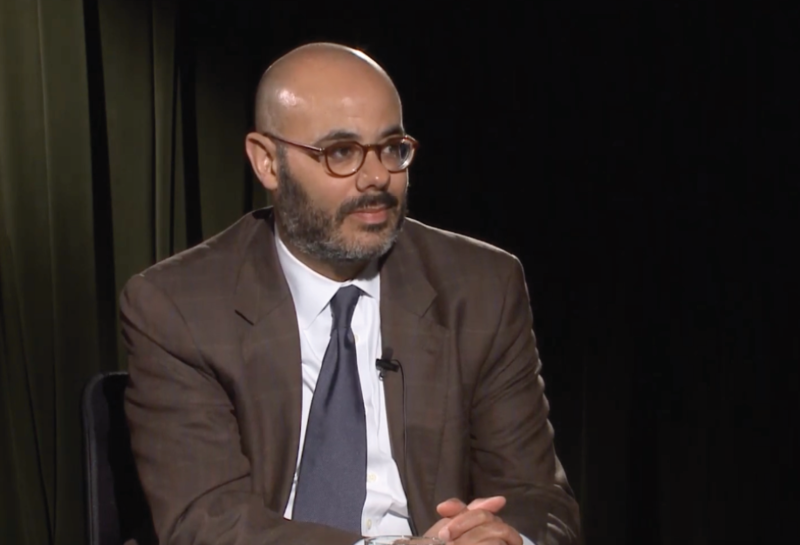 He writes extensively for leading law reviews and for lay audiences (Slate, The Atlantic, The New York Times, The Wall Street Journal), is a contributing editor of The New Republic, and an editor of the Supreme Court Review. 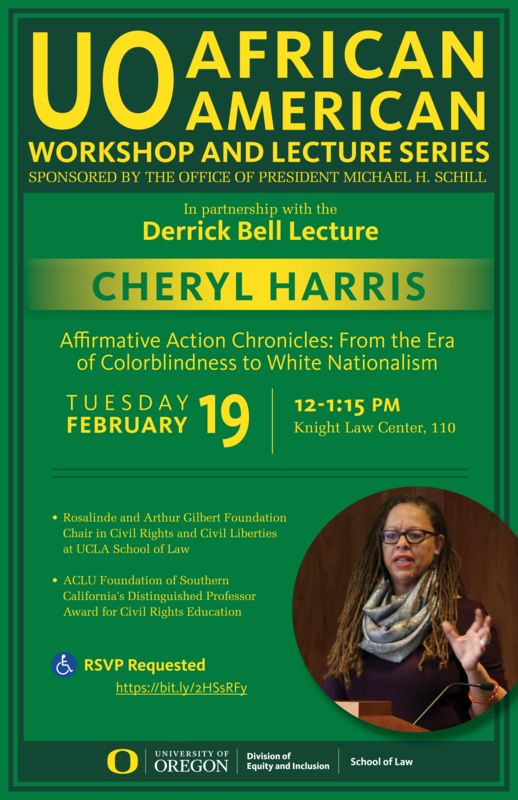 Cheryl Harris is the Rosalinde and Arthur Gilbert Foundation Chair in Civil Rights and Civil Liberties at UCLA. 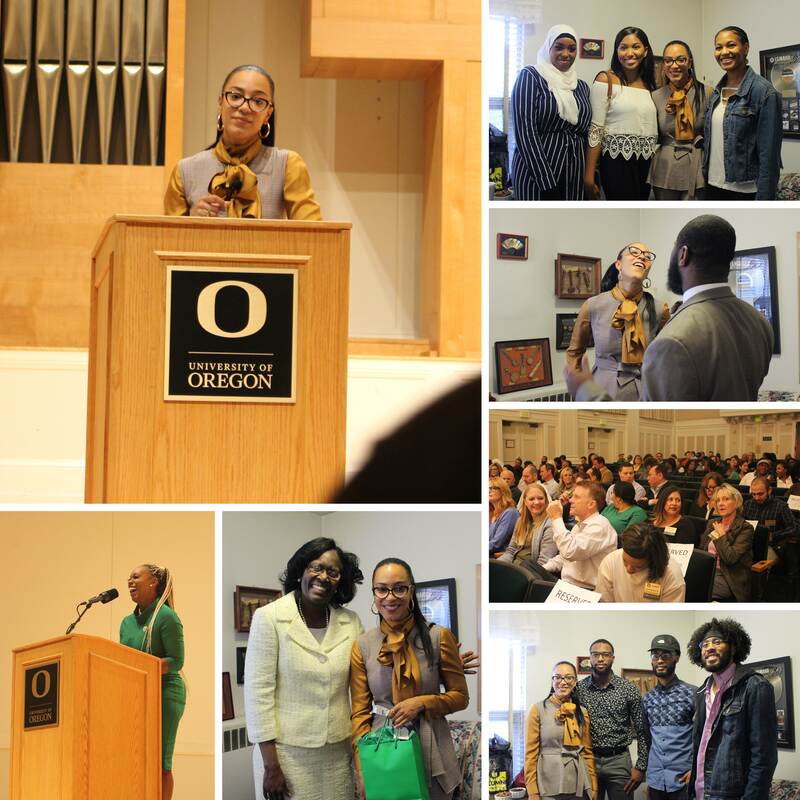 She teaches constitutional law, civil rights, employment discrimination, critical race theory and race conscious remedies and is the faculty director for the Critical Race Studies Program. 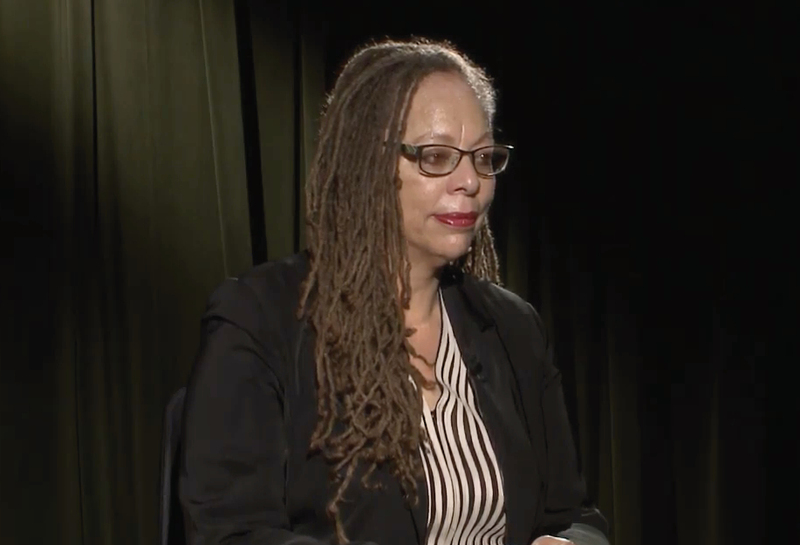 She is a recepient of the ACLU Foundation of Southern California's Distinguished Professor Award for civil rights education. Bakari T. Sellers is an American politician and attorney. He is a CNN contributor often featured on other major networks. He was a South Carolina state legislator from 2006 to 2014 and was the youngest-ever member of the South Carolina state legislature. He is the Southeastern Regional Director of the NAACP. Sellers was highlighted by Time Magazine as one of the 40 leaders under 40 who are "rising stars of American politics. Sandra Finley is President and CEO of the League of Black Women, a national organization providing strategic leadership research to communicate the collective voices of Black Women. Finley focuses the organization on advocacy for leadership success for Black women and girls in our society. Finley represented the League at The White House Forum On Women & The Economy and presented at the EU Commission Global Summit on Women Stabilizing an Insecure World in Belgium. Angela Rye is Principal and CEO of IMPACT Strategies, a political advocacy firm in the nation’s capital. She is a CNN Political Commentator and NPR Political Analyst. 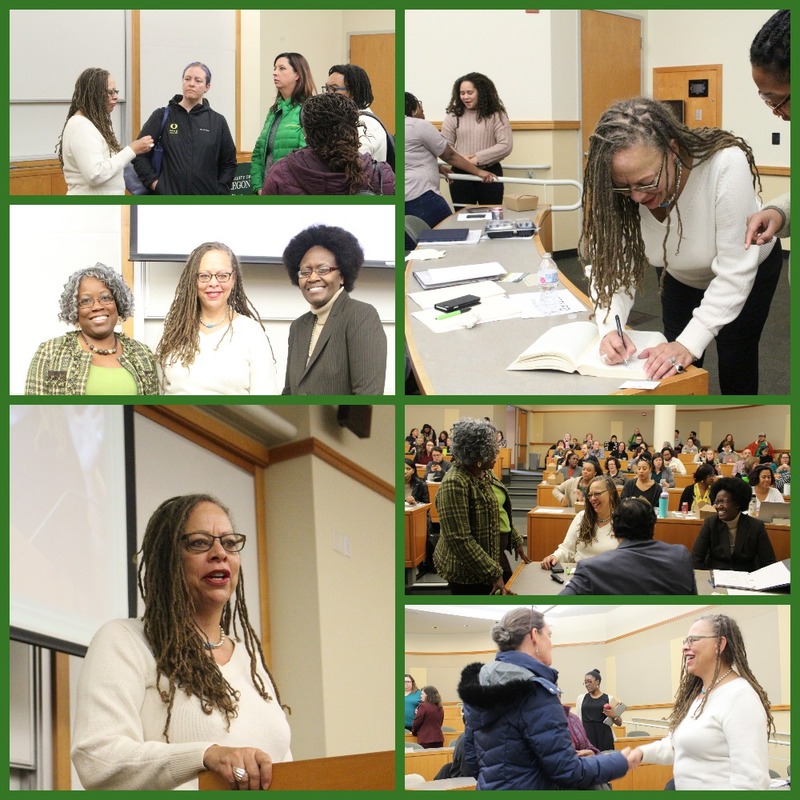 She has been featured as an influential politico, lawyer, and advocate by several publications and outlets from Marie Claire to Ebony and the Washington Post. Rye has an unwavering commitment to ensuring positive change in the political process.